I’ve read the book “Gut and Psychology Syndrome” by Dr. Campbell-McBride several times, but recently re-read it and wanted to offer an in depth review. You might have seen blogs or articles mentioning the GAPS/SCD diet, especially in reference to Autism, Allergies, A.D.D, etc. I first read this book several years ago, and while we weren’t struggling with any of those issues, we did add in some of the aspects of her recommendations to our diets. Fast forward a few years and one of our children had been born premature and spent some time in the NICU. He later developed a dairy intolerance/allergy, that we suspect was a result of the steroids and antibiotics that he was given in his first days. At this point, I re-read the book and started to implement the protocol with him in hopes of reversing his dairy allergy and possible gut struggles from antibiotic use. The protocol in Gut and Psychology Syndrome is basically an intensive nutritional program to heal the gut lining. 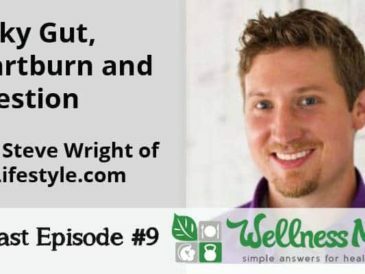 It focuses on soothing and healing the gut lining with foods like bone broth and beneficial fats while boosting beneficial gut bacteria with probiotics and fermented foods. 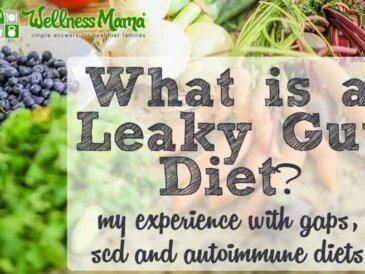 The website, GapsDiet.com, outlines some of the protocol, but the book is a much more comprehensive source of information. On the GAPS diet, use of high quality probiotics and fermented cod liver oil are also encouraged to boost gut bacteria and nutrient levels. 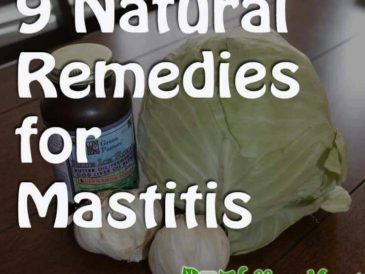 For many people suffering from these symptoms, part of the issue is that they are malnourished since the problems in the gut can lead to poor digestion and absorption. In my experience, there are aspects of the GAPS diet that can be beneficial for everyone. Adding nutrient rich (and inexpensive) foods like bone broths and fermented foods is a good step for anyone. For kids, boosting gut bacteria and immunity can help boost the immune system and keep them from getting sick as much. Having a good balance of gut bacteria is especially important for pregnant women, as babies inherit gut bacteria from their mothers at birth. (Note: The Intro part of the diet is not suggested during pregnancy, but the full GAPS diet is very nutrient rich during pregnancy). This is often why more than one child in a family can suffer from some of these same issues, as an underlying gut problem can be passed on to each child and then express itself due to lifestyle or nutrition factors later on. Adding probiotics and fermented cod liver oil can be beneficial even if one isn’t on the GAPS diet, as these boost nutrient levels and can improve digestion. In our own family, our son developed a dairy intolerance/allergy shortly after weaning. 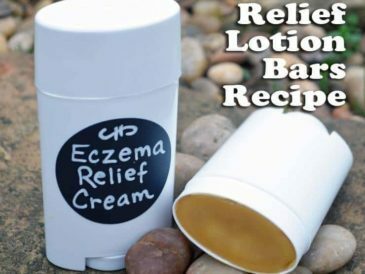 This caused him digestive disturbances, irritation, and eczema on his face. He has also always been my pickiest eater, so the transition to GAPS was not fun, but he adjusted and within a few weeks his skin had started clearing up, his digestion was better, and most surprisingly, his speech (which had been somewhat delayed due to him being premature) took off. Since we have all been doing it together, I’ve noticed that my digestion is very regular and that I have a lot more energy, even while pregnant. While it is time intensive, our grocery bill hasn’t gone up much on GAPS, as it seems like we are just filling in the gaps (no pun intended) with bone broth and fermented foods, which are both inexpensive to make at home. It is explained in depth in the book, but the author specifically focuses on people struggling with gut/brain issues like Autism, A.D.D., A.D.H.D., Dyspraxia, Depression/anxiety, Schizophrenia, and even allergies. 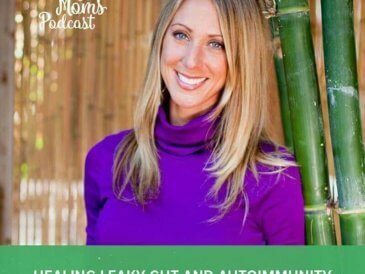 I often suggest Gut and Psychology Syndrome to parents who have children struggling with any of these issues, or even to parents whose children just have skin/allergy issues, as they almost always benefit from the protocol as well. 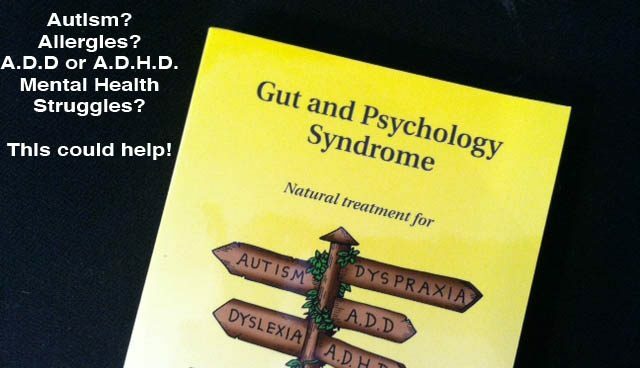 If you or someone in your family struggles with any of those issues, I’d definitely suggest reading Gut and Psychology Syndrome and seeing if you think it would be a good fit for your family. Have you ever heard of GAPS? Have you done the protocol? What were your results? Share below! 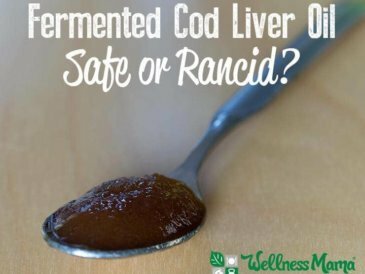 Is Fermented Cod Liver Oil Safe or Rancid?